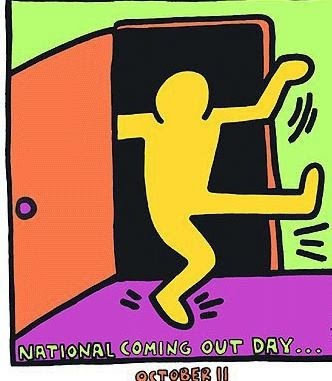 This Saturday October 11 is the 26th Annual National Coming Out Day (NCOD). It was an idea that originated with Robert Eichberg and Jean O'Leary and began on the first anniversary of the 1987 March on Washington for Lesbian and Gay Rights to encourage LGBTQ people to come out. Since 1990, the Human Rights Campaign has continued to support NCOD and provides resources. It is marked with celebrations at college campuses and on-line. It is about celebrating being proud of ourselves and who we are. Coming out is also a profoundly spiritual act. It is the act of revealing one's authentic self to another person or maybe even a whole group of people. When someone shares the truth of who they are, that is an act of love and trust. When we tell the truth to ourselves, when we own who we are in our totality, we come closer to the holy within us. The deep truth of the stories of creation in Genesis is that the Creator created each of us in the image and likeness of the Divine. Each of us at our core is a manifestation of the holy. 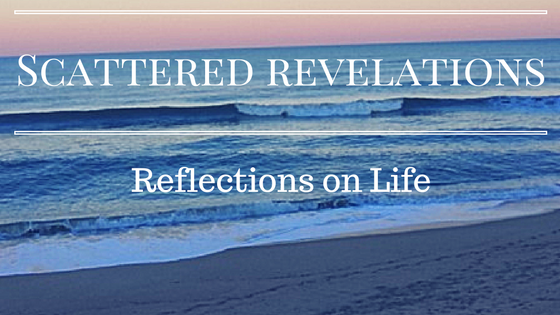 When we discover our authentic self and share that with others, we are manifesting the Holy. So I invite to revisit my post from April of 2013 on the importance of coming out and being out! You might also enjoy this video for the 25th anniversary of NCOD. Even in this time of celebrating that Marriage Equality has come to so many states, it is still important to come out. In fact, because so many have come out over the years, change has come but there is still a long way to go to ensure that all members of our community no matter the status of their relationships can enjoy a full life. It is also important for our allies to come out too. Be out and be proud!